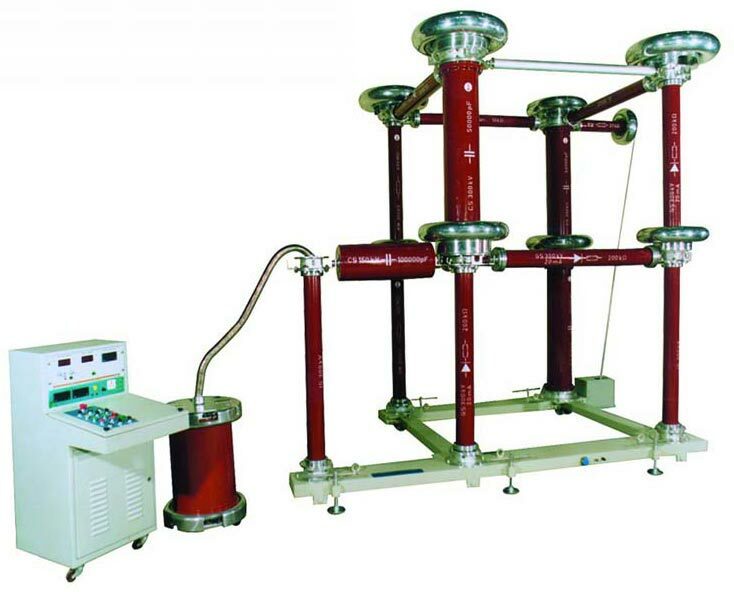 DC High Voltage Test Set is widely applied in electrostatic systems, accelerators, lasers, x-ray systems, dc transmission line components, etc. 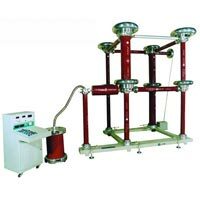 Our variety of DC High Voltage Test Set includes 100kV & 100kV A for Power Capacitor Testing and 500kV DC Test Set. 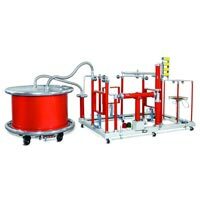 DC High Voltage Test Set that we offer is known for its minimal set-up time, simple control panel and easy & accurate testing.